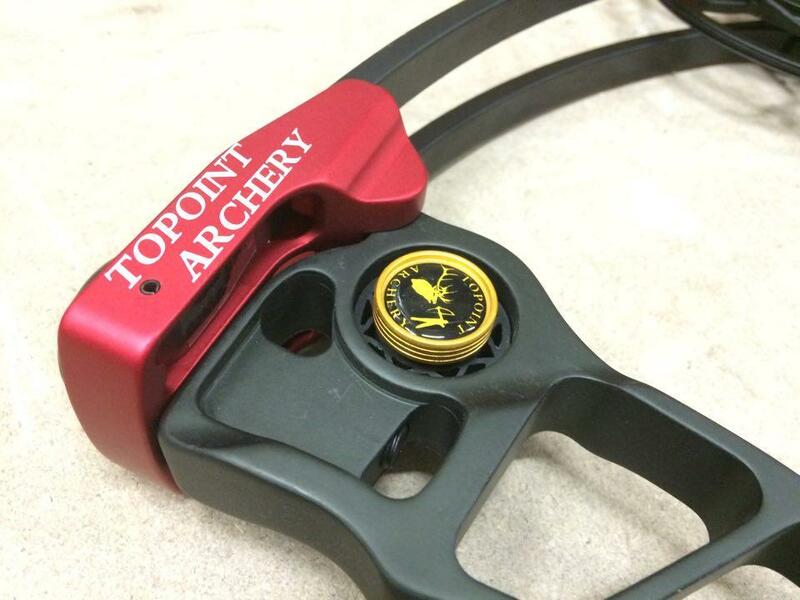 Topoint T3 Compound Bow Red 50-60#RH Archery Supplies Australia's largest and Best Archery Equipment warehouse. 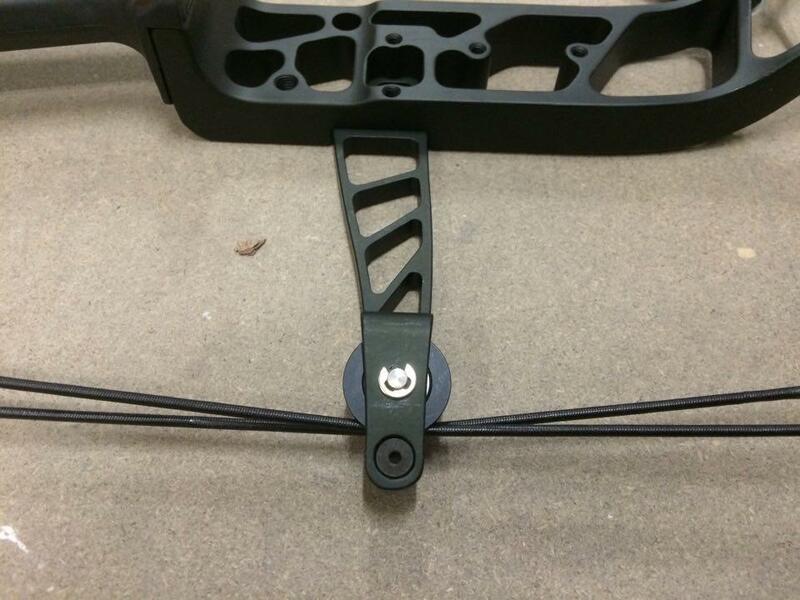 Please Select 26" 26.5" 27" 27.5" 28" 28.5" 29" 29.5" 30"
Overall this is a nice shooting bow and it shoots similar to a Mathews. 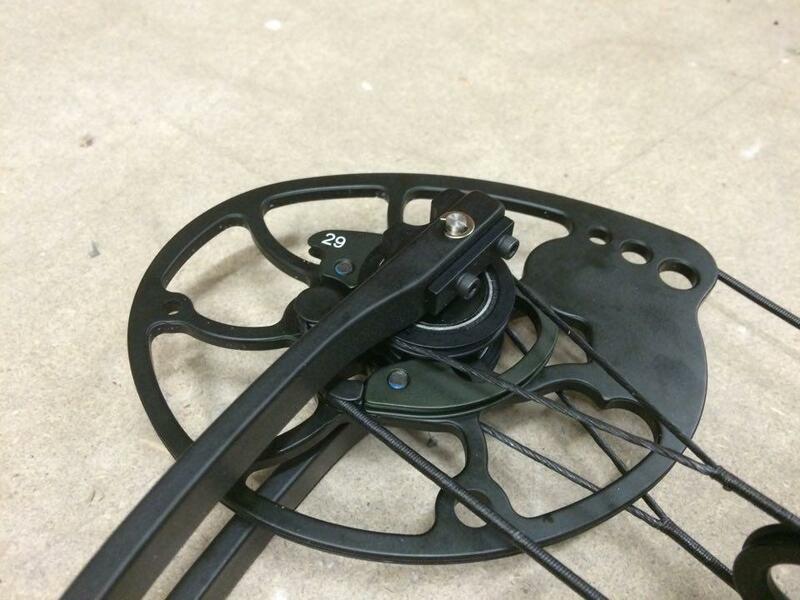 The finish is not as good as a Mathews and the bow is not backed by Mathews but it is cheaper.